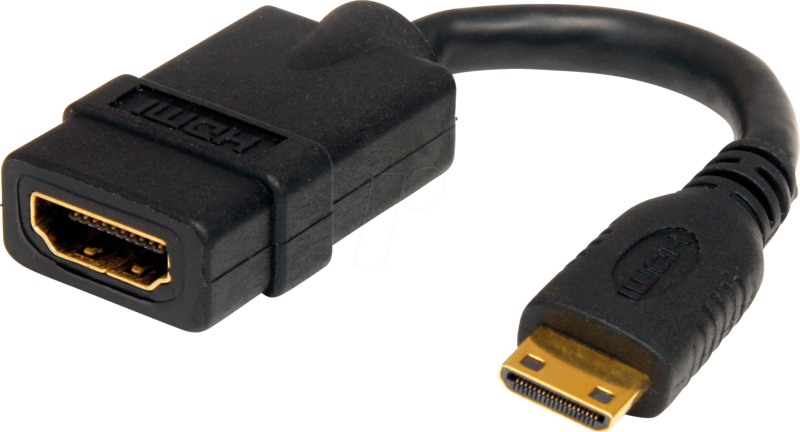 The HDACFM5IN 5-inch HDMI® to HDMI Mini Cable adapter enables you to use a standard HDMI male-to-male cable to connect your portable HDMI Mini-enabled devices (e.g. 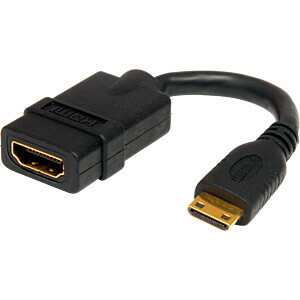 digital camera) to most video displays. 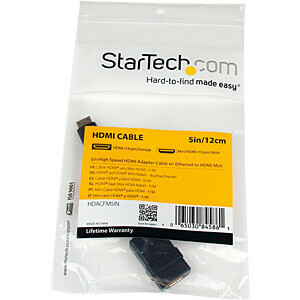 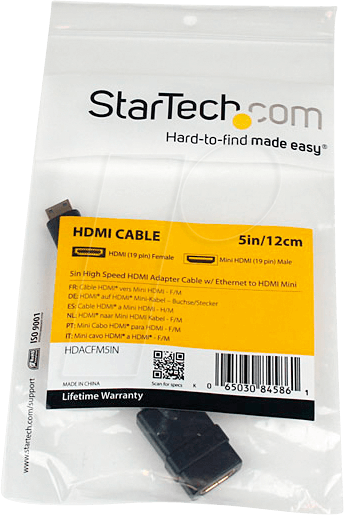 With a Standard HDMI female connector (type A) on one end and an HDMI Mini (type C) male connector on the other, you can easily make this conversion and connect to computer monitors, HDTV or HDMI-capable projectors virtually everywhere you go.